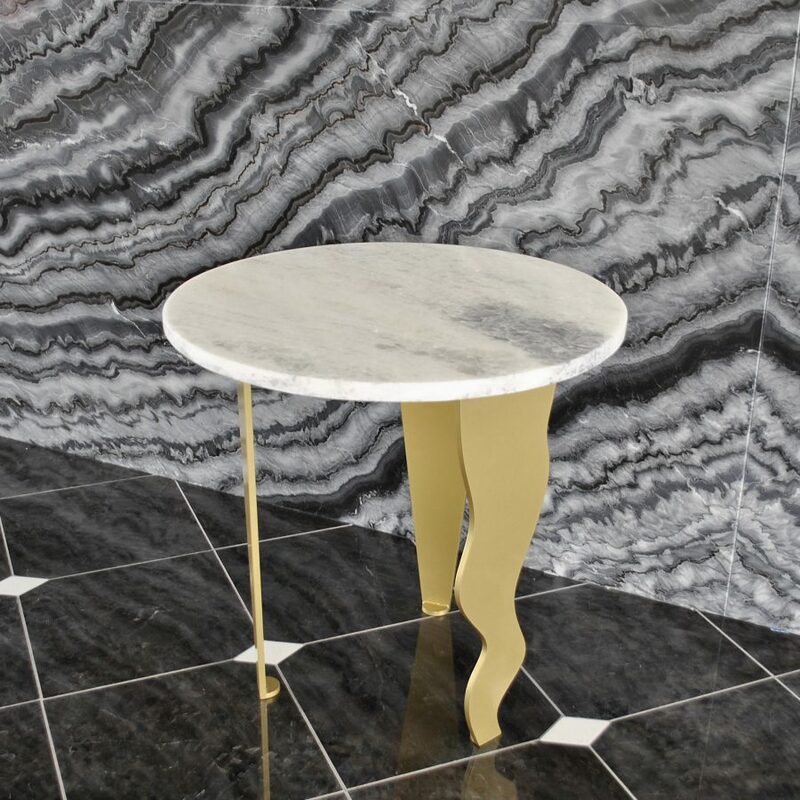 Amazing Coffee table. 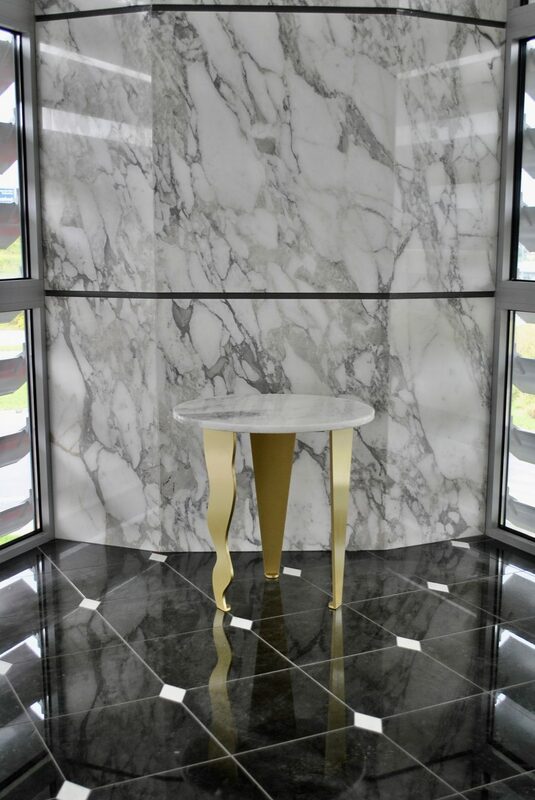 Metal constuction with stunning marble. 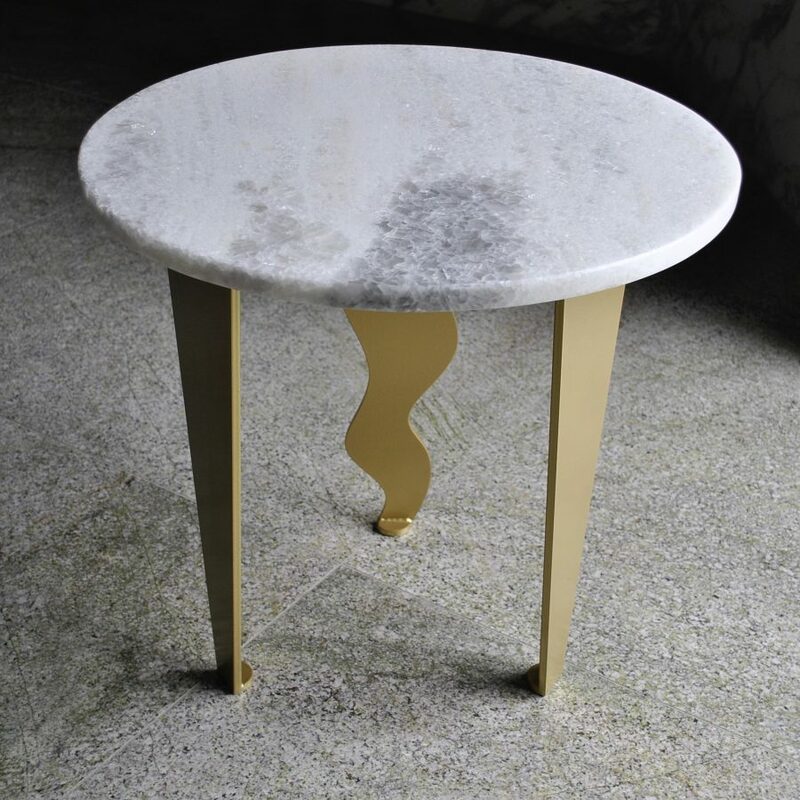 As this product is made to order the table top will vary a bit as the natural stone pattern never repeats. 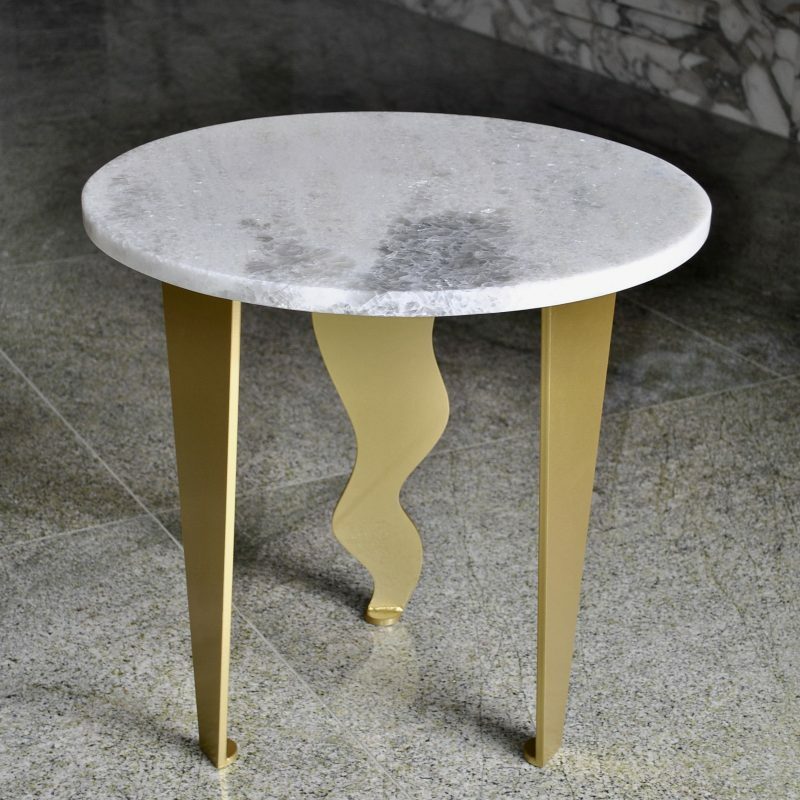 This fine coffee table shows reflects stillness in motion. 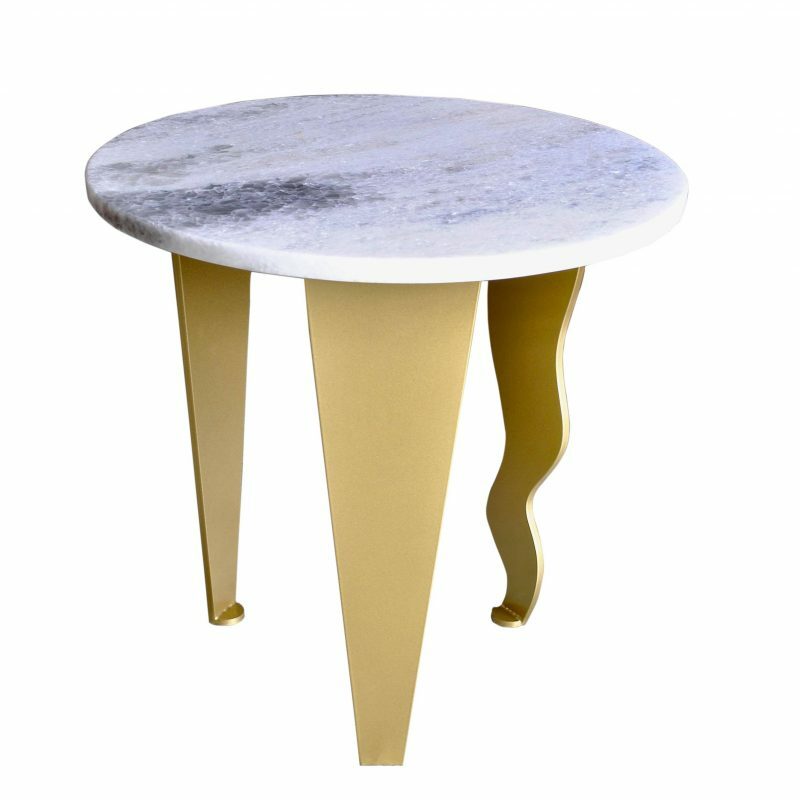 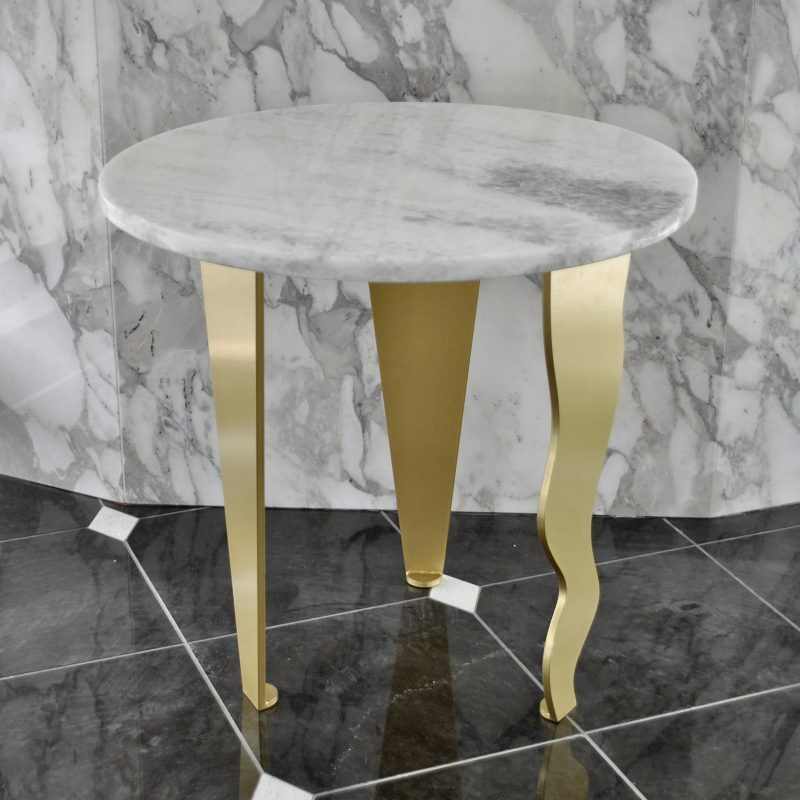 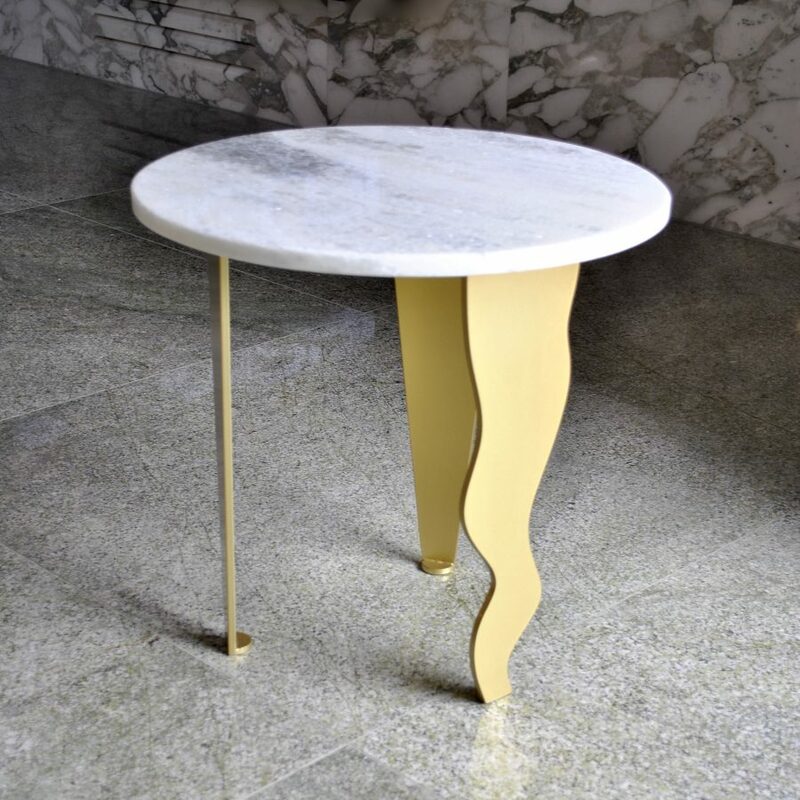 Sturdy solid metal base powder coated in gold is holding most magnificent top cut from natural marble. Truly beautiful piece of art that makes a perfect focal point of any interior.